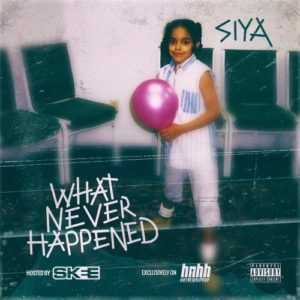 December 9th Siya released her debut album entitled Siya vs Siya as she described on her Facebook live as street vs love. The reasoning behind the name, Siya vs Siya she says, is that her only competition is her own reflection. After listening to each track in depth, we started to understand exactly what she meant. There is so much versatility on this album that you can certainly agree she used her experiences as a reflection for her new music. So far, she has dropped a couple of crazy visuals but let us know there are more to come! 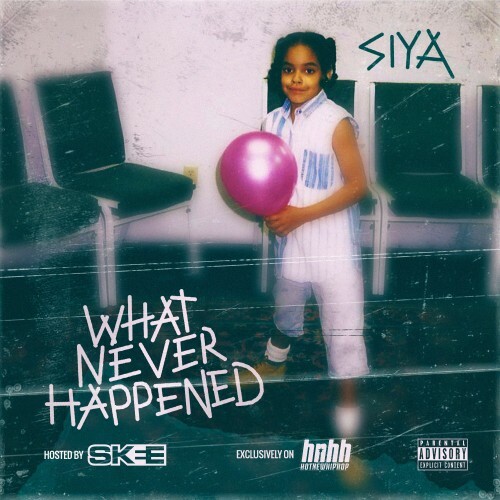 Although many are just now being introduced to her through major outlets, such as the television series “Sisterhood of Hip Hop”, we can’t help but reflect on the fact that Siya has been dropping music for a long time. So, as many are just now hearing her music for the first time, we find that the new project is only an example of her consistency to make great music. In the past years, there have been several projects and mixtapes that proceeded this album. I’m sure if you look up her timeline in music you will be shocked to find out that if you just arrived then your already late. But hey, “Better Late Than Never”. I tend to recall a time when we traveled to NY and got into a car, only to find out that they were trying to introduce us to a project called Elevator Dreams that we had already been listening to. The visuals for that project were already swirling around on the internet and the songs were dope. From that moment, we knew that Siya was destined to be a star. But even in that moment, with that project, we were late as well because she had a catalog dating back years before that project as well. The point is, Siya has been doing this for a long time. So after you check out this album, make sure to check out her catalog. Her next project is set to debut Febuary 14 for Valentine’s Day.